Have an MBOX file that you can't open? CoolUtils free Mbox Viewer can help! In fact, everything you need to open, view and organize your MBOX files is just a few clicks away. Our user-friendly MBOX Viewer is easy to use; simply point at the email file you'd like to open and click. When you need to look for a particular email, MBOX helps you refine your search by narrowing it to specific fields; sort emails by Sender, Subject, Recipient or Date. Along with providing access to Berkley MBOX format mailboxes, our MBOX Viewer is capable of handling attachments as well. 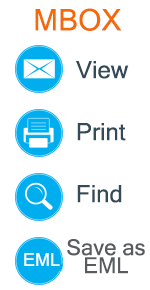 Want to print selected emails? No problem! Coolutils' Mbox Viewer can do that too. Work with single emails, or print hundreds at once, the choice is yours. Need a PDF report about your emails? 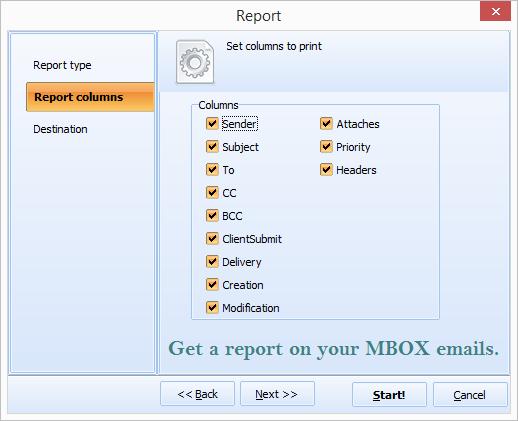 Select the Report option and specify which columns you'd like to include (sender, subject, creation, delivery, etc.) In addition to PDF, reports can be saved as CSV, TXT, XLS and HTML. Use the free MBOX Viewer to view MBOX files from a variety of email clients including Mozilla Thunderbird, Eudora and Microsoft Entourage. Moreover, it can save emails from your MBOX as EML files for export to Windows Mail or Outlook Express. 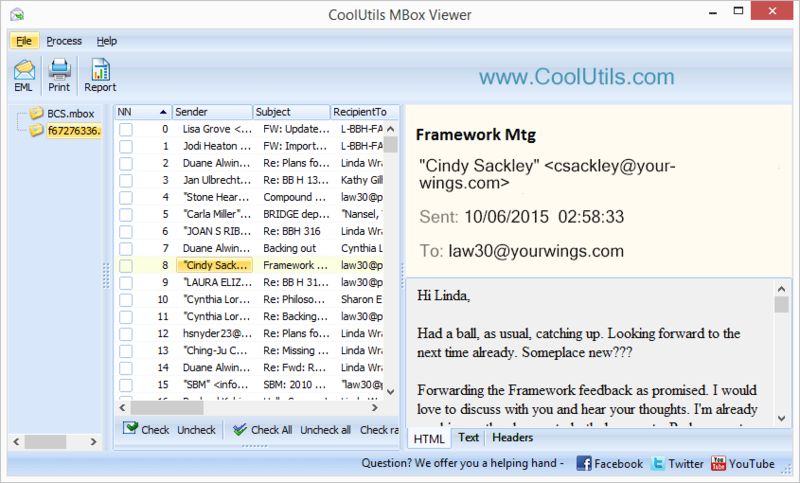 CoolUtils Mbox Viewer is a truly free no built-in ads, no toolbars, no paid Pro versions. P.S. Want to convert MBOX to PDF, DOC, TXT, HTML, TIFF? Check out our Total Thunderbird Converter. "The Coolutils Mbox Viewer allows you to view MBOX in a decently quick fashion. 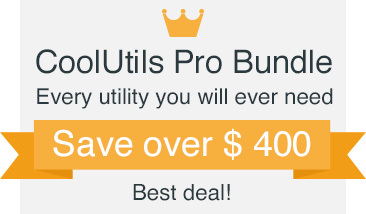 We use it to view archived clients' emails and it works just fine. My only recomendation is to change the default action for attachments. Now the program tries to save it if I click on the attachment and I'd like it to open the attachment first. Thank you!" "Opens a large mbox files fine. The printing option sometimes goes wrong and print out only the firts page, please, fix that." 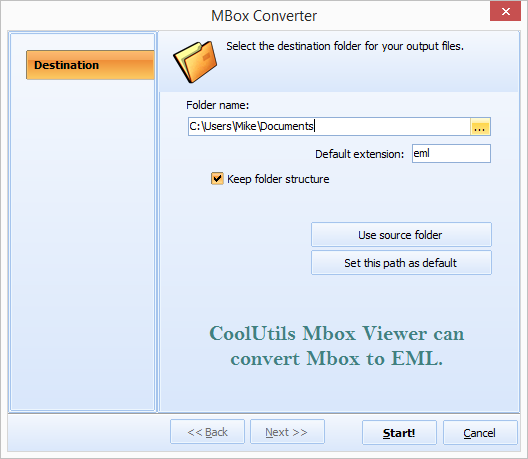 Get a professional free MBOX viewer by Coolutils.